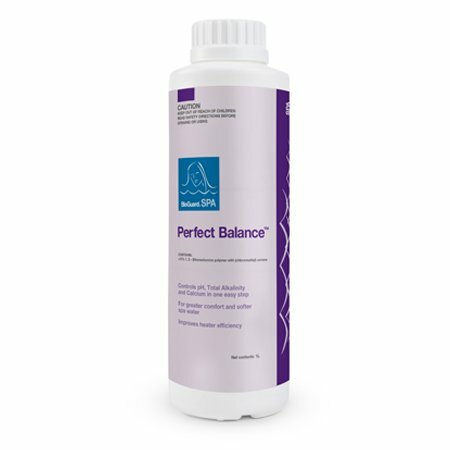 Helps control pH and Total Alkalinity. Not for use in concrete or fully tiled spas. Maintains stable, comfortable pH for up to 60 days.